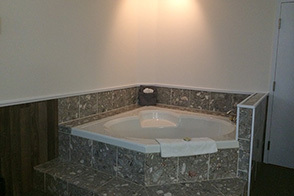 Click photos to view full size. 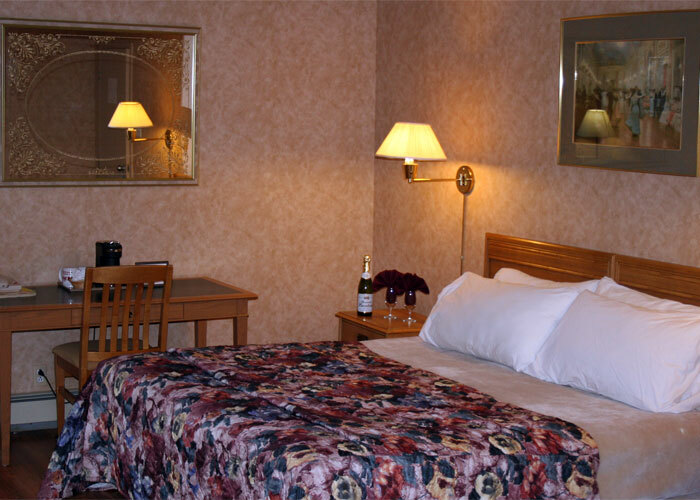 Create an Online Reservation Request Click here to book a room. 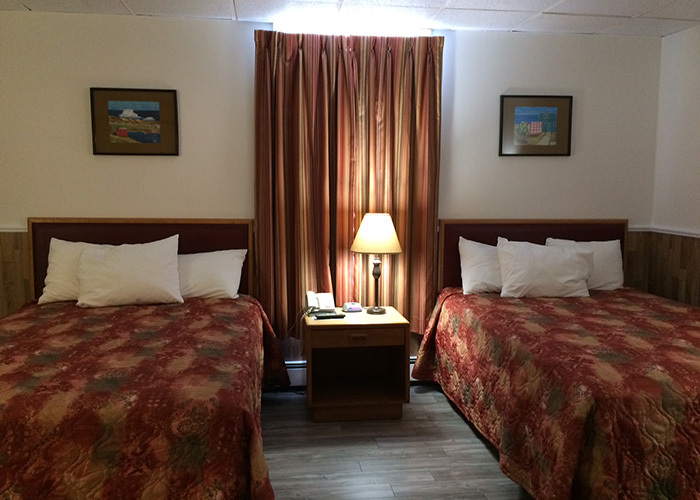 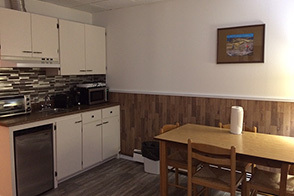 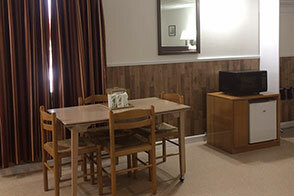 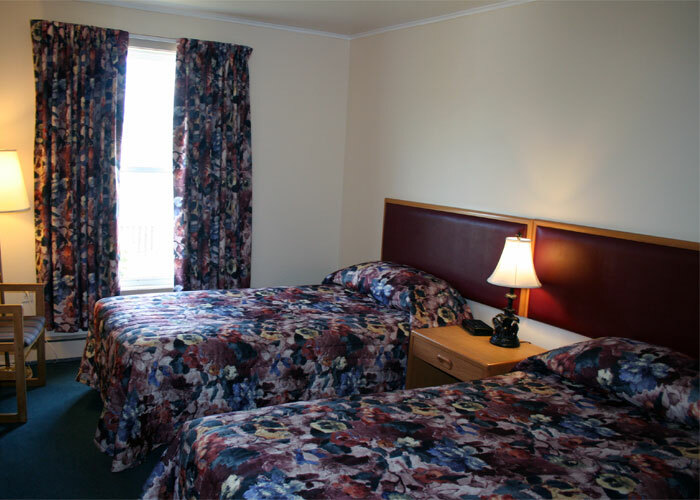 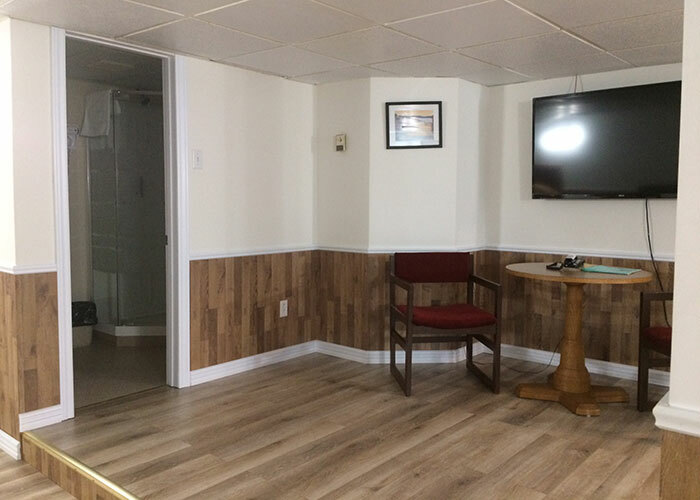 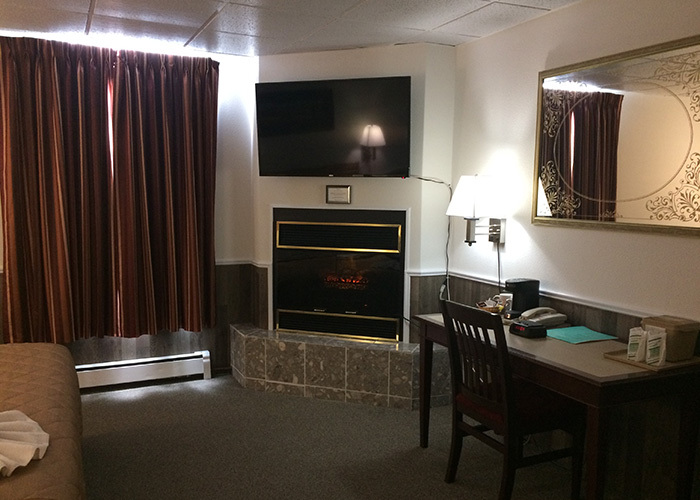 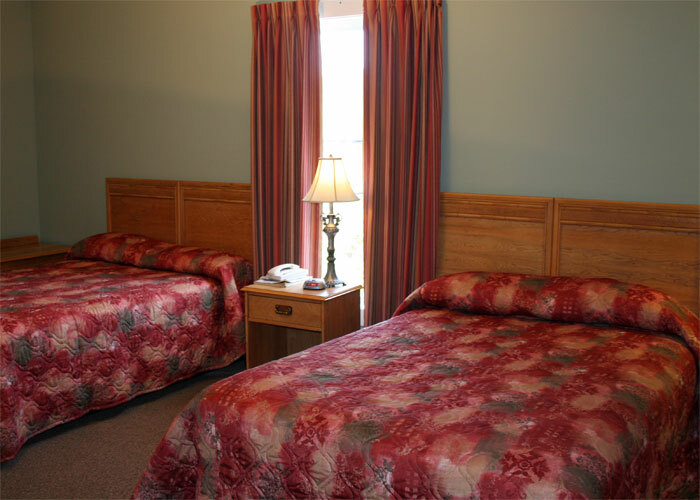 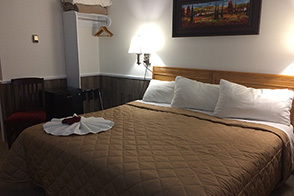 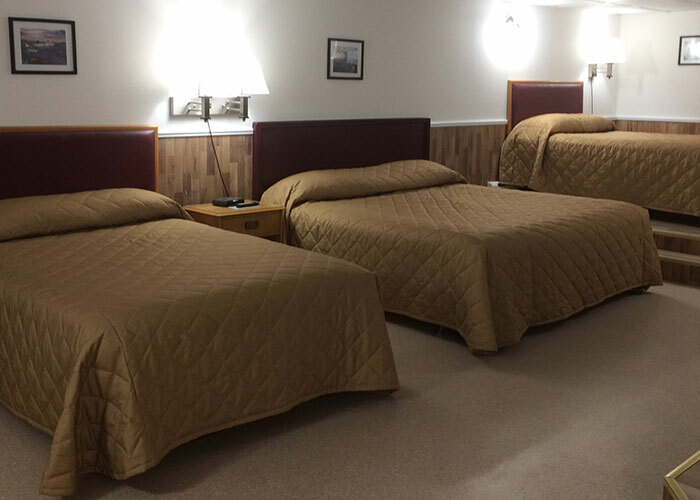 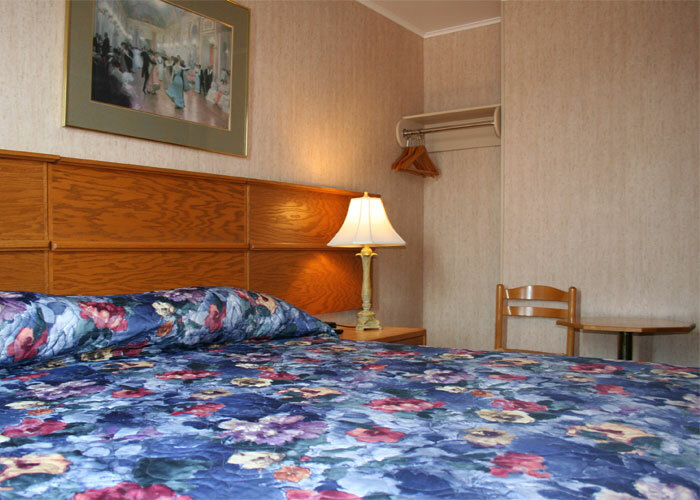 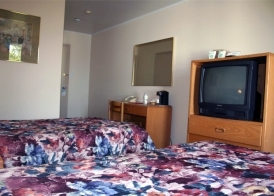 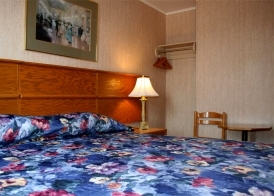 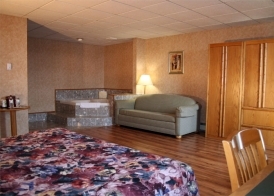 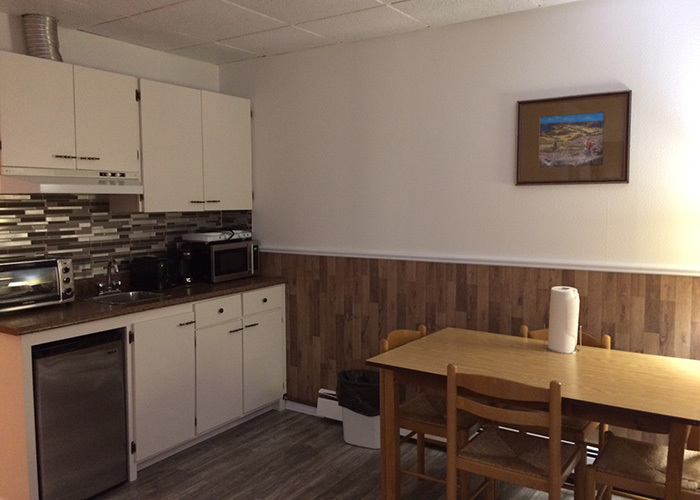 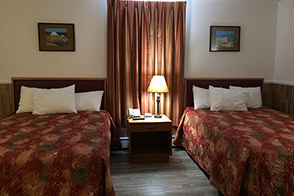 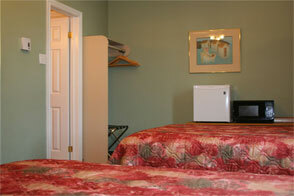 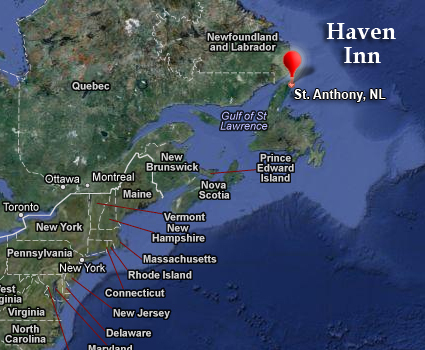 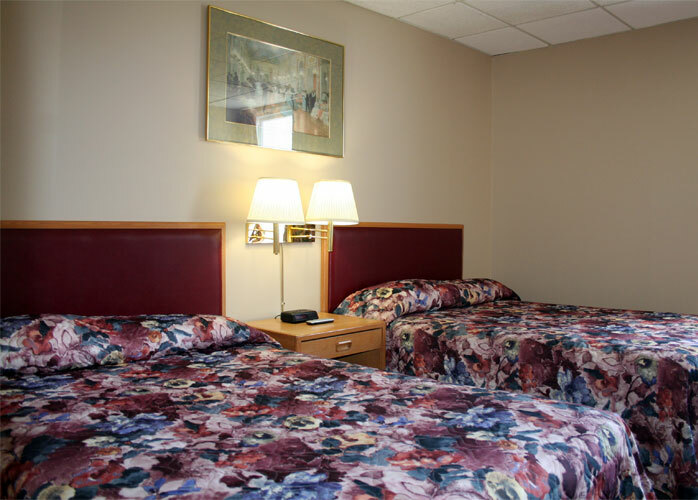 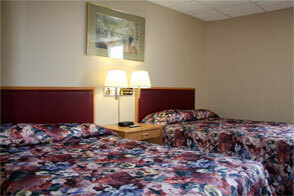 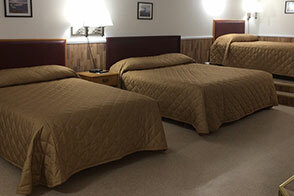 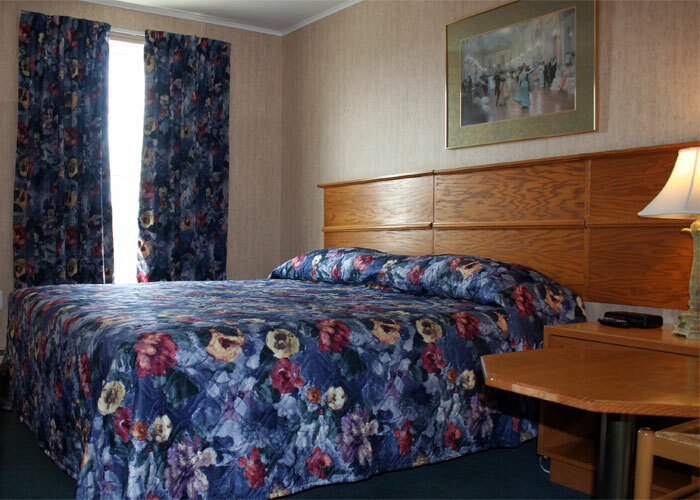 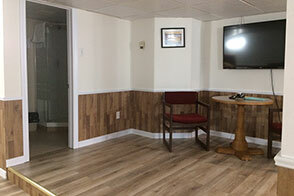 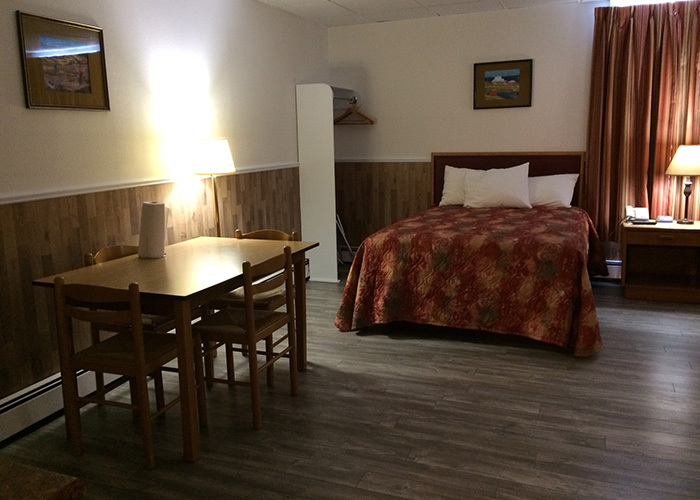 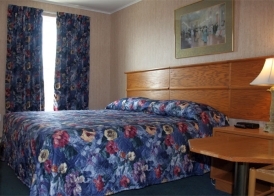 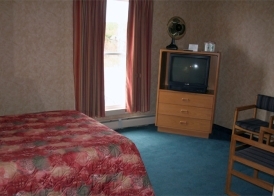 We will contact you by phone or email to confirm your Haven Inn reservation. 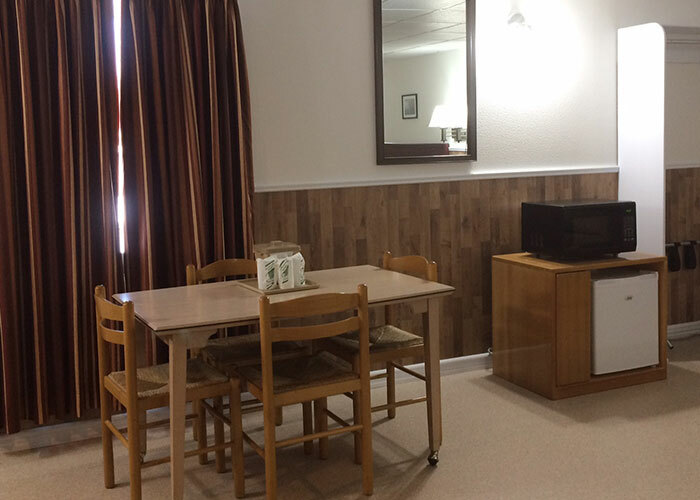 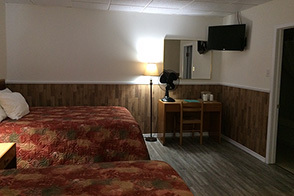 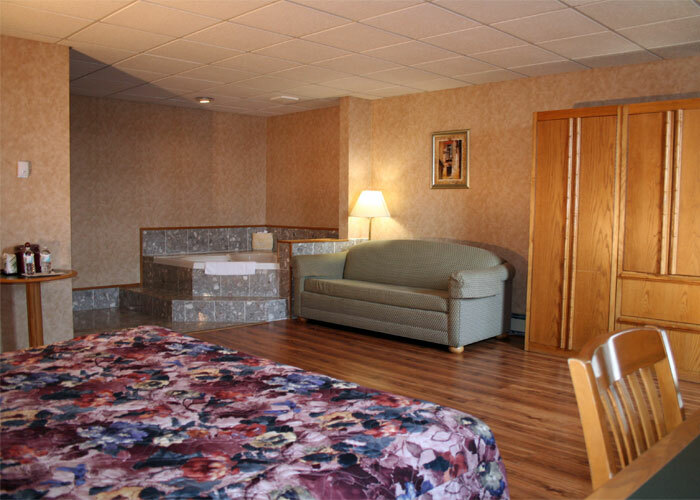 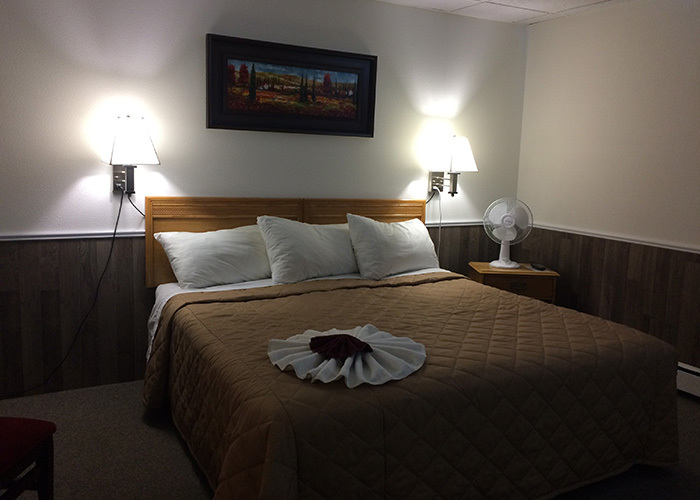 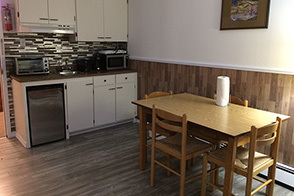 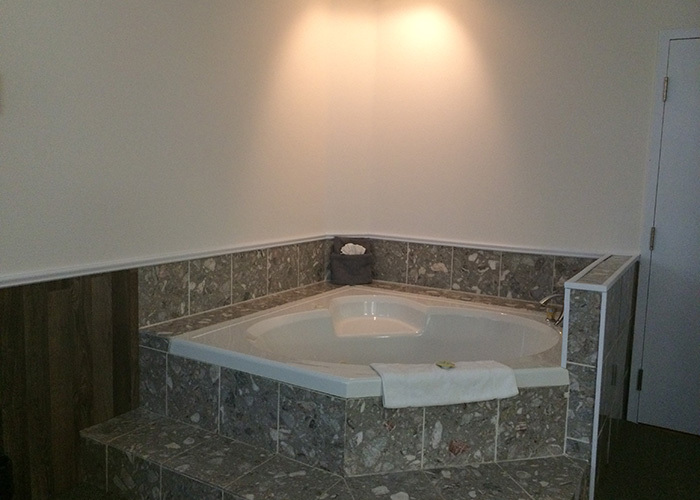 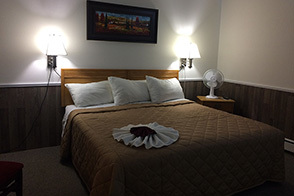 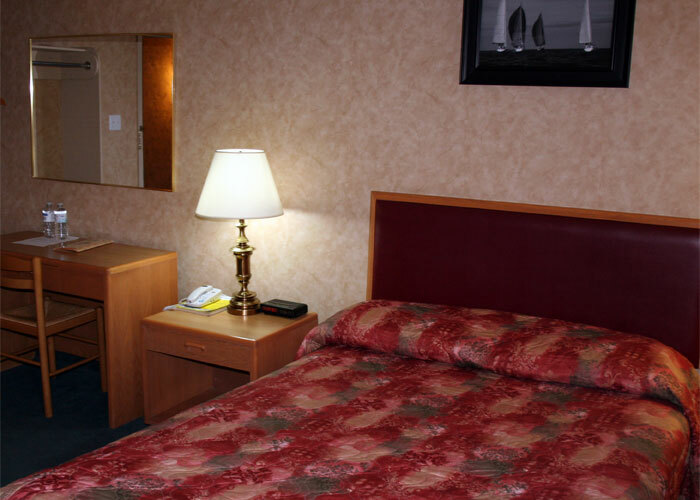 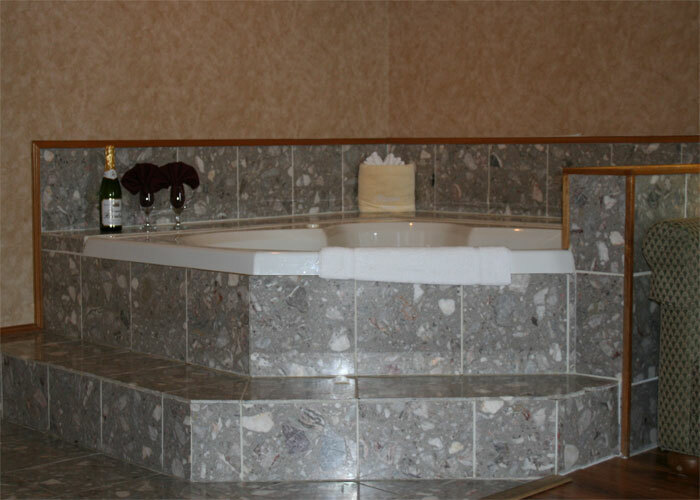 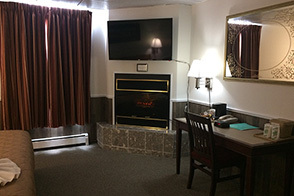 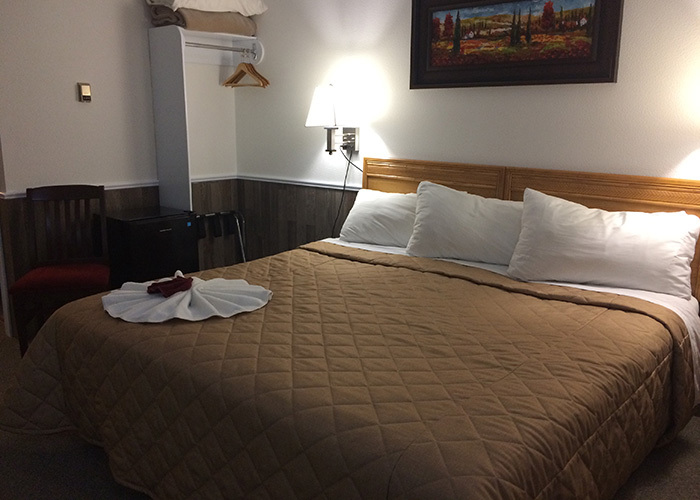 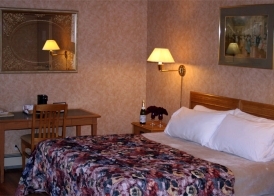 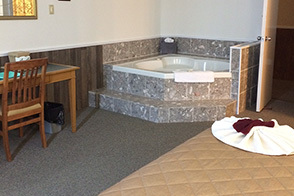 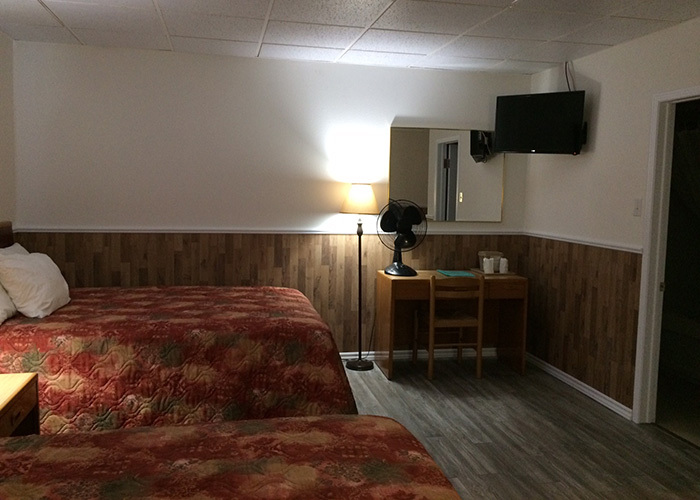 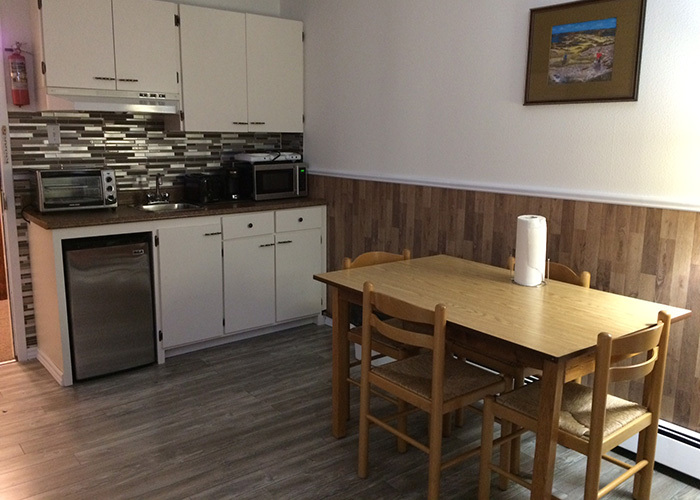 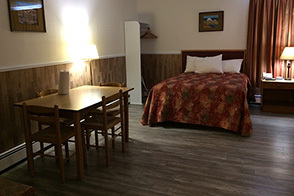 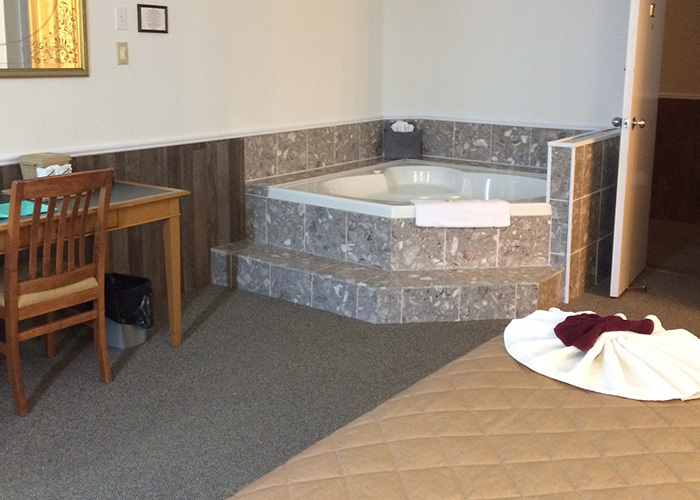 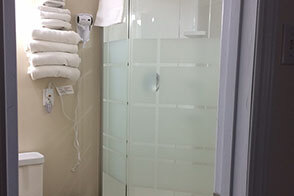 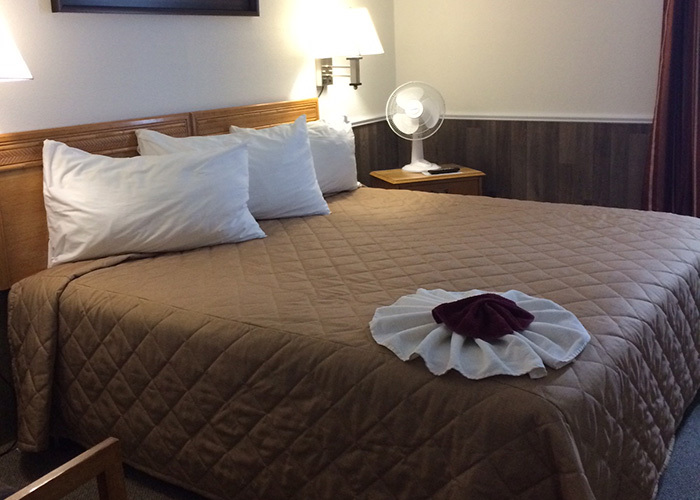 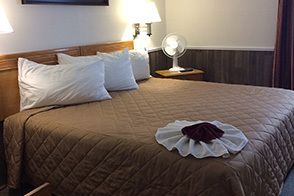 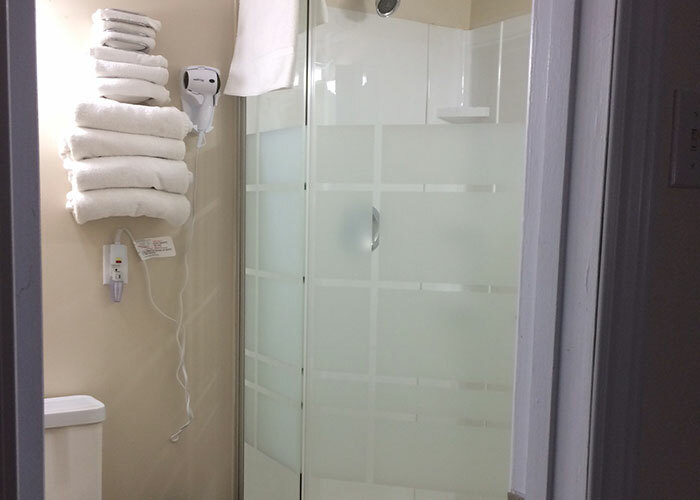 Learn More about Our Rooms Read about our hotel amenities, policies and services. 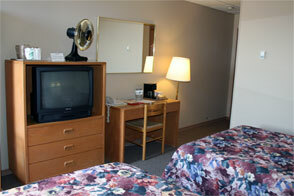 View available television channels.